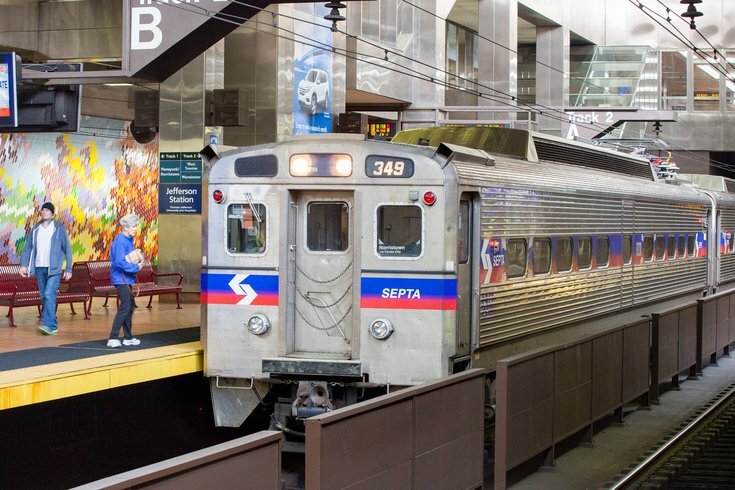 The male body was found atop a SEPTA train at Jefferson Station last week has been identified by police as 15-year-old Raekwon Jones, who lived in Mill Creek. Jones’ body was discovered on top of an eastbound SEPTA Chestnut Hill East Regional Rail train at 7:49 a.m. last Friday. Police concluded that his body had been most likely electrocuted overnight when the train was in Suburban Station, but it’s still a mystery why he was on top of the train. At the time of the discovery, Jones’ face and body were reported to be burned beyond recognition, as well as his clothes and belongings, 6ABC reported. The high voltage wires above the trains – emitting 11,000 volts of electricity – reportedly killed Jones instantly and can be deadly even without direct contact. Jones’ name was listed in a National Center for Missing and Exploited Children database, leading officials to believe the boy could have been a runaway. He reportedly had been listed as missing since Sept. 29.